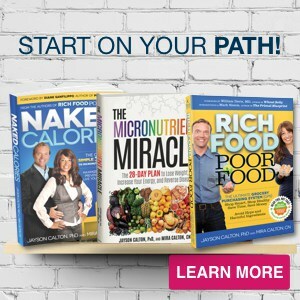 We're ready to teach you how to survive the holidays without jeopardizing your health. When you think of the holidays, what comes to mind? Family gatherings, office parties, last minute shopping, travel and holiday treats – right? And while the holidays are a wonderful, magical time, filled with laughter, love, and family traditions, we have noticed that two things happen to almost everyone during this festive season. First, somewhere along the way, due to time spent shopping for gifts, wrapping presents or decorating the house, you look at your watch and discover you’ve missed a meal completely. 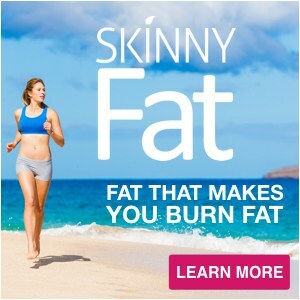 This usually leads to mindlessly overeating- not perfect for your diet plan. Alternatively, and equally as detrimental to your overall health and waistline, the holiday season gives you permission to eat foods normally off limits. You can excuse eggnog and cookies in the name of celebration, right? Either way, what you end up with is the inevitable shock and horror you feel when you get on the bathroom scale and realize you have already gained back all the weight that you worked so hard to lose the previous year. 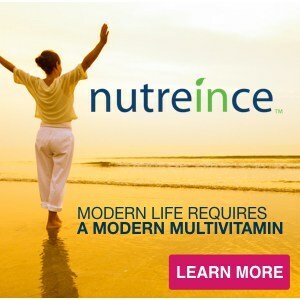 Nutrience – Our patented multivitamin contains a wide variety of essential micronutrients, like calcium and magnesium, that will keep your sugar cravings at bay. 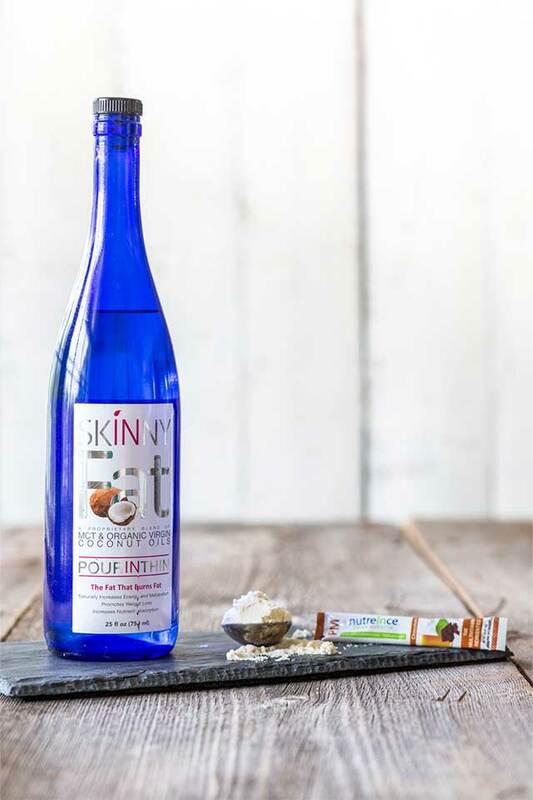 SKINNYFat – our patent-pending oil is made up of coconut oil, to help you absorb all of your fat-soluble vitamins, and MCT oil, to boost energy and metabolize fat so the weight doesn’t pile on before New Years. 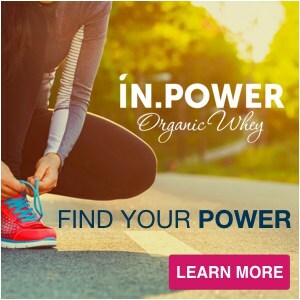 IN.POWER Protein – This USDA certified organic, grass-fed, non-GMO project-verified whey protein delivers a full spectrum of essential amino acids to help regulate blood sugar, boost mood and naturally lower your stress levels. If you are like us and are trying to stay as healthy as possible during the holiday season, then our Triple Threat Meal Replacement Shake is perfect when time just won’t allow you to stop and eat. 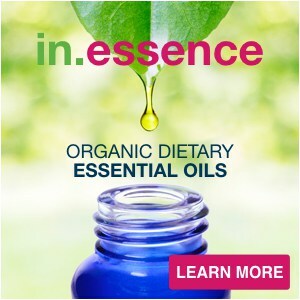 It will also help you feel full and satisfied for hours while making your holiday party rounds. And let’s face it, if you’re not hungry, then the cookies and other holiday treats will be easier to pass up. 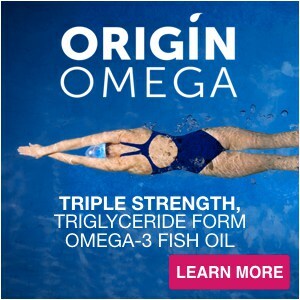 The Triple Threat shake is indisputably the most delicious micronutrient packed, brain boosting, metabolism revving, muscle repairing, bone building, immunity strengthening, fat burning, detoxifying, heart healthy, energy enhancing, blood sugar regulating, inflammation fighting, undeniably superior protein shake ever created! Here are three great tasting, holiday triple threat shake recipes to enjoy! Instead of hitting the vending machine or coffee shop when you’re feeling that mid-afternoon crash, whip up our Double Chocolate Mocha Triple Threat! For less than you’ll pay for that sugar filled expensive coffee, you’ll have a micronutrient packed coffee shake, that you can make in minutes! Blend well and pour over ice like you would a traditional iced coffee to enjoy! For those celebrating the holidays in warmer climates, blend the ice in and add a bit of frost to your holidays! You can also add 1/4 teaspoon mint extract for a peppermint mocha delight! Who needs a gingerbread cookie when you have this Triple Threat treat? Blend, and enjoy! If you are an iced coffee fan, you can certainly use chilled coffee, and pour over ice for the same delicious treat – but cold!